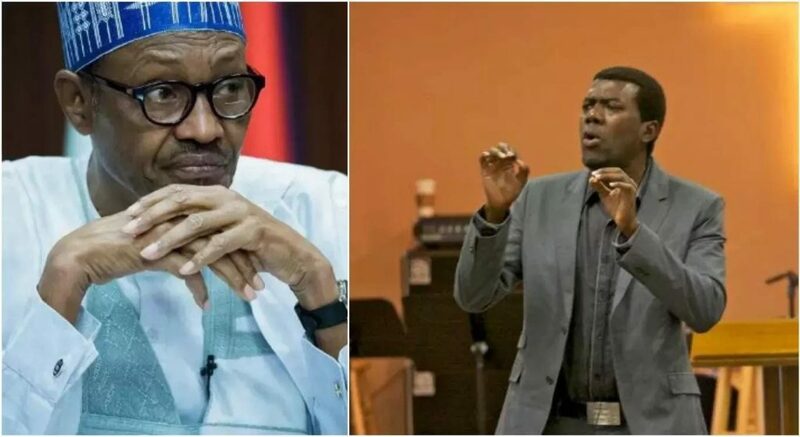 A former aide to ex-President Goodluck Jonathan on new media, Reno Omokri, on Saturday disclosed why he thinks the West African Examination Council, WAEC, attestation of results given to President Muhammadu Buhari may be fake. WAEC, through its Registrar, Iyi Uwadiae, had on Friday issued an attestation of results to Buhari at the Presidential Villa, Abuja. In his continued reaction to the development, Omokri posted a series of tweets where he said, â€œ@Cambridge_Uni confirmed that certificates they issued in 1961 had only numbers for grades and no alphabets. Read it for yourself. â€œNow go back and look at the so called certificate given to @MBuhari by @waecnigeria and notice it is incompatible with that. â€œYahoo boys are learning when compared to @MBuhari and @WAECNigeria. @officialEFCC is arresting the wrong people. Idiot ni omokiri-kiri abi wetin b his name?